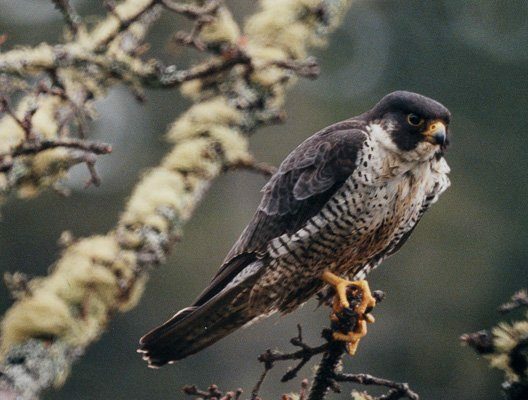 Learn more about the ins and outs of life at Langara. 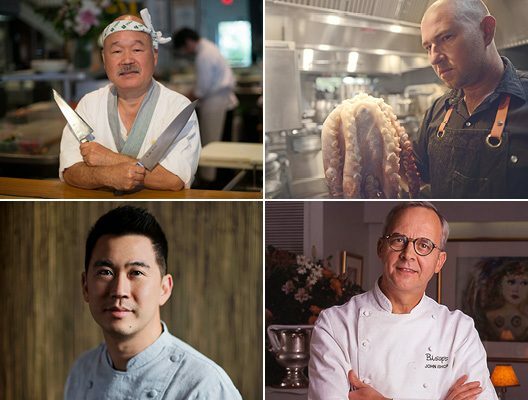 Langara Fishing Lodge is pleased to welcome a collection of Canada's top chefs on select dates in 2019. It is with great sadness that we share news of the recent passing of a longtime friend of Langara Fishing Adventures, and a true legend of Langara Island. 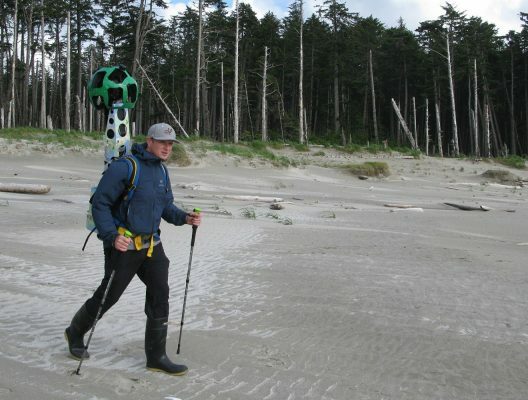 Destination BC, our province’s tourism marketing organization, paid a visit to Langara Island Lodge last season as part of a project to film and map BC’s most remote and beautiful locations. 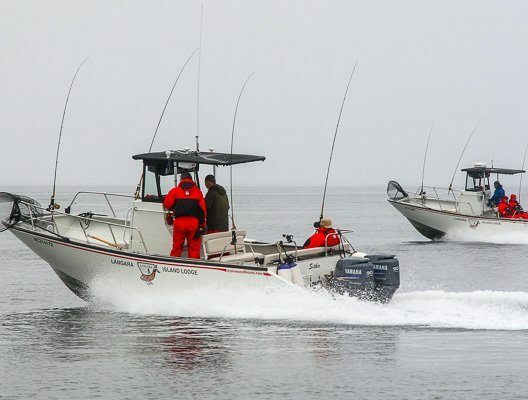 Langara Island Lodge recently became the first remote fishing lodge in the world to install AIS navigation technology on its entire fleet of sport fishing boats. 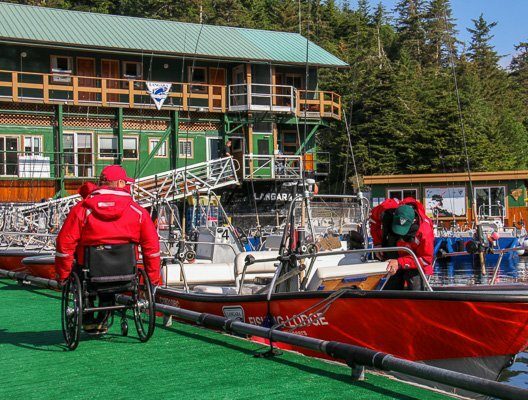 Learn about the work we've been doing with the Rick Hansen Foundation to make the wonders of Langara Island accessible for all. 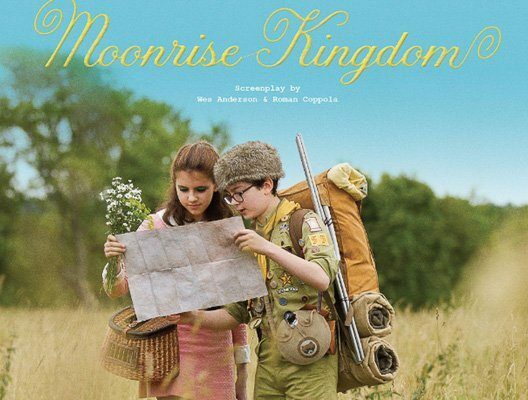 What’s the connection between Haida Gwaii and Moonrise Kingdom, the great Wes Anderson movie?